Whether you like it all not, Google + plus a huge part when it comes to improving your overall website rankings. It’s owned by Google for goodness sake. Google + matters big time. For a small business, Google + is crucial for helping your business and it’s services be found in the SERP’s, so setting up a Google My Business Page needs to be at the top of your list but having a Google + or My Business Page is just the first step in helping increase website rankings. 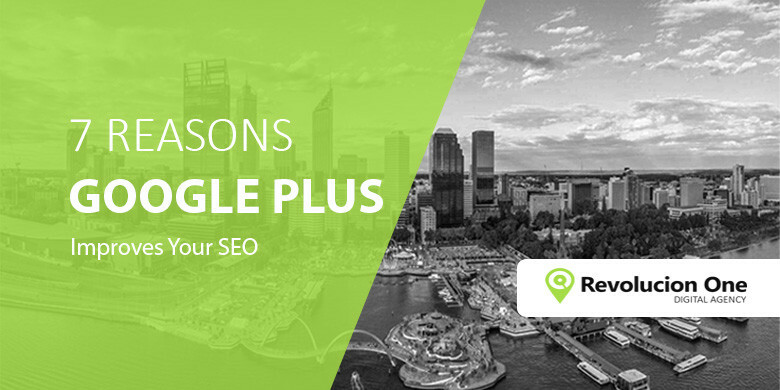 How you utilize the Google + platform is what truly helps with your SEO and increase your site rankings so we put together 7 reasons why Google Plus improves SEO so you become more proactive on Google +. 1. Google Plus content is treated like any other page on the web. Google Plus content will be efficiently indexed by Google, it will gain page rank and appear in Google’s search results. With two thirds of searches in the US taking place on Google you want your content indexed and searchable in this way. Google Plus content stays around, gains page rank, gives page rank and appears in search results over a long time period. It appears Google Plus posts can retain ranking indefinitely with some posts over a year old still top of search result pages. 3. Google Plus authorship provides you with a higher visual profile in search results. By validating your Google Plus profile with sites where you publish, you will enable your image to appear next to the search results and attract greater visual attention on search pages. 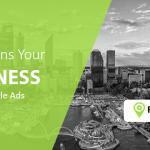 If you’re a local business it’s very important you create your google my business page and have this verified asap. 4. The use of Google authorship is closely tied to content authority. Google is keen to give a higher profile to authoritative content in search results. If an author posts interesting content which is shared and receives plus ones, this will potentially lead to higher authority. There is growing evidence that Google+ authorship improves your authority and search performance. Social Signals improve the Social Media Optimization (SMO) of your content and SEO. This is not as simple as the number of followers, people in your circles or number of Plus Ones. What appears to be far more important is the interaction between you and your content and others of a high authority. Thus if a high authority person shares your content this will improve your own authority and help increase your web rankings, so what does this tell your you ? Share content about your business, products, services, hints and tips that provides value and link the content back to your website. *The easiest way to create content is to blog and then share it on your Google My Business Page. 6. Social signals from Google Plus help determine search results. 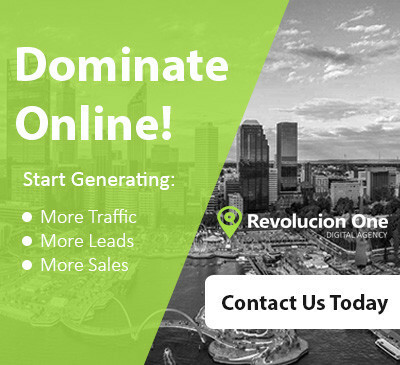 Just because Google +, Facebook and Twitter aren’t driving you a ton of sales doesn’t mean you shouldn’t leverage them. Why? Because both Google and Bing use data from social sites in order to determine how high to rank your website. Social sites, especially Google Plus, impact your search engine rankings, so if you want to increase your rankings, but you don’t have time to leverage all of the social sites, spend your time on Google Plus. 7. Google Plus post featured link will pass page rank to the page it links to. You’re simply losing out in terms of SEO if you are not using Google Plus effectively. It’s a no brainier that how you use Google helps determines your overall website ranking. What you need to understand is Google Search, Google +, Google Maps are linked and it’s becoming more apparent that Google + plays a major factor in web rankings for Google Search and Google Maps for small to medium businesses and enterprises.